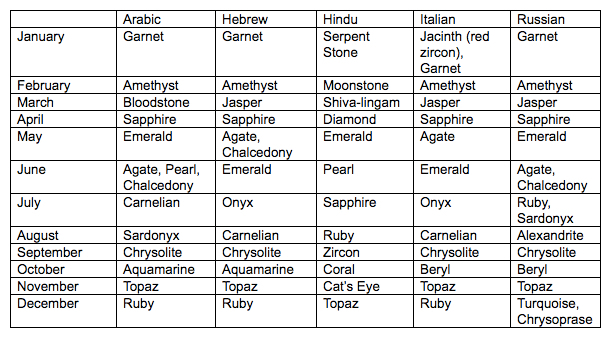 Birthstones are recognized across all cultures but vary depending on key characteristics. 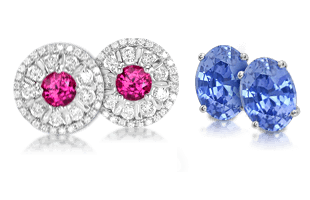 Although many different sets of birthstones are used in different cultural systems, most jewelers subscribe to the list adopted by the Jewelers of America in 1912. 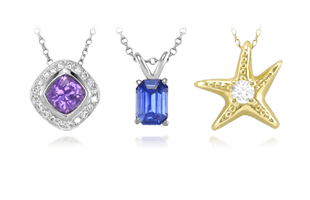 Gemstones are associated with astrology because they are thought to retain the astral influences of the planets and stars much longer than any other substance. 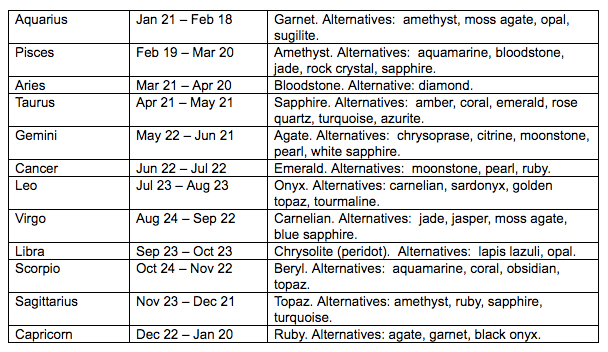 There are many alternative systems for assigning native birthstones. 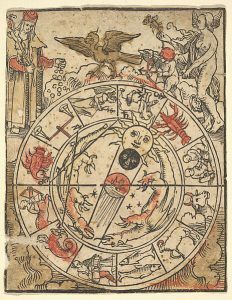 Some of the disagreement between the systems comes from historical confusion about the true nature of gemstones, and other differences relate to the various astrological systems and calendars employed by different cultures. 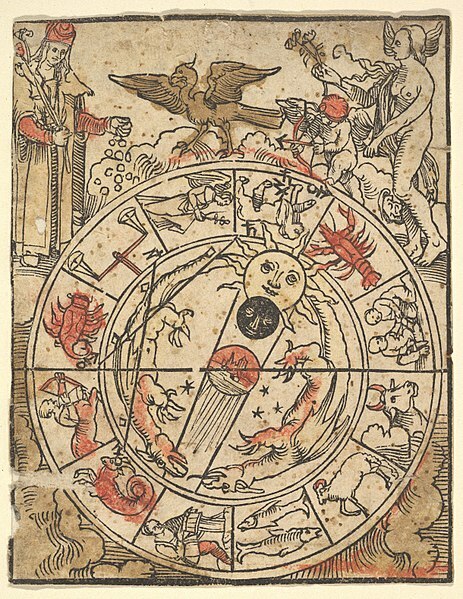 A woodcut with charts of the signs of the modern zodiac. Most systems prescribe birthstones according to the sign of the zodiac under which a person is born. This is because zodiac signs have a ruling planet, and each planet has an affinity with a certain gemstone. 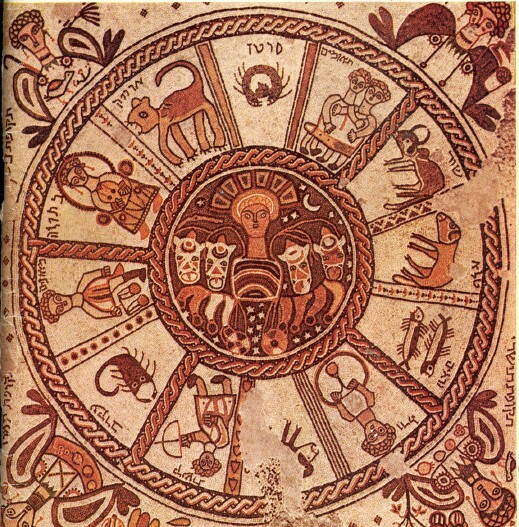 Although the same logic was originally applied to other systems, a calendar month, not a zodiac sign, serves as the initial point of reference. 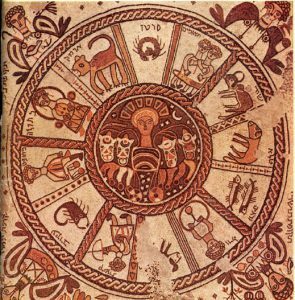 Wheel of the zodiac: this 6th century mosaic from a synagogue in Israel incorporates Greek-Byzantine elements. 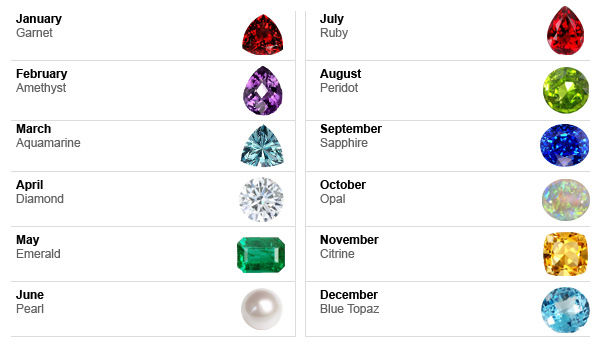 The plethora of birthstone schemes used throughout history has resulted in confusing overlaps and contradictions in terms of what gemstones are assigned to specific months or signs of the zodiac, and therefore how to choose astrological jewelry . 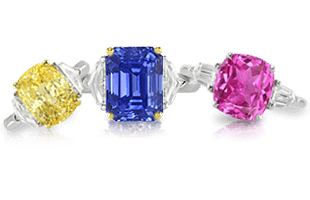 Nevertheless, below you will find information on some of the most commonly prescribed gemstones. 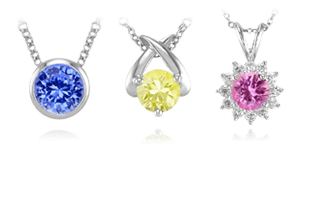 Next, explore the interesting topic of Brilliance | The Basics of an Important Gemstone Characteristic.